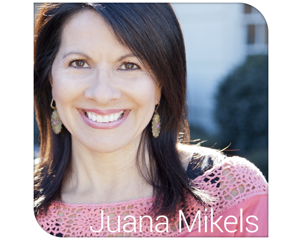 JuanaMikels.com: From NYC! Wednesday's Prayer Girls & LinkUp Party! From NYC! Wednesday's Prayer Girls & LinkUp Party! Hello to Everyone from New York City! I am on a mother-daughter trip with my girls but I have not forgotten you for one second! Thank goodness for my phone reminder that tells me it's time to post the Wednesday Link Up! 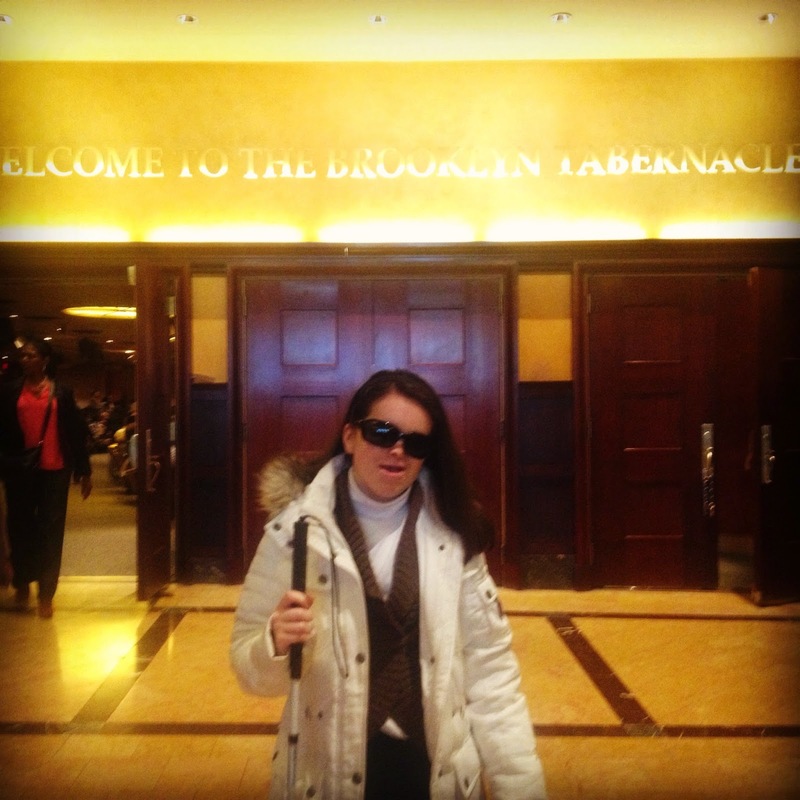 We had a glorious praise service worshiping on Sunday with people of many races at Brooklyn Tabernacle! I could not stop the flow of tears when the 150 person choir of African-Americans, Asians, Whites and Mideastern peoples all had SO MUCH JOY as they sang to the Lord. It must be something of what heaven will look like! What a privilege to join our voices with them!!! I am writing to you from our hotel in NYC as I have been on a mother-daughter trip with my girls. We a few days left here, and believe it or not, I will send my final manuscript for my book, Don't Dump Him, to my publisher from here! I have just a tad to polish on it, then I will hit submit! Pray as I finish this work that the Lord assigned me to do. I must tell you that we are staying at a small, quaint hotel, that I did not know advertised itself as a G A Y friendly hotel. I am glad of this! I hope to share Christ with at least one guest. Our lives are about the saving Gospel of Jesus Christ. 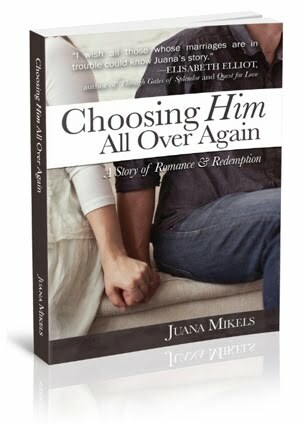 My book is about meeting our Savior! He came to save all of us and we are ALL sinners. What a clear reminder as I am about to hit submit on my computer to my publisher. Will you please pray for me to think clearly and efficiently so I don't take too much time away from my girls while here. What can I pray for you? Abba Daddy, We Praise You & Thank You for Juana's trip to NYC. You have her exactly where You want her and we ask that You give her opportunities to share Your Son with guests at the hotel. We also Thank You that she is ready to submit her final manuscript! Woohoo! 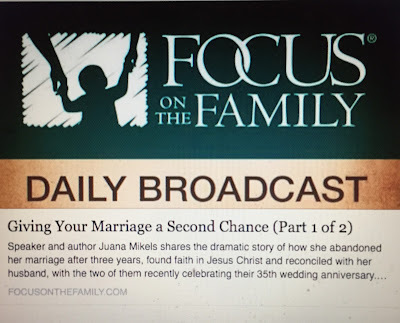 Juana needs to be able to think clearly & efficiently during this time so that she can spend time with her precious girls while they are in NYC. Thank You and Praise You Abba Daddy! Amen! 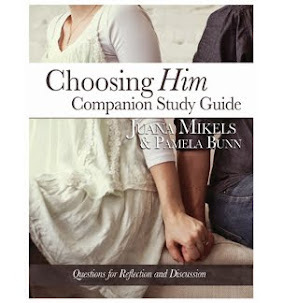 Thank you, thank you, Jana!! We are back safe and sound and had a wonderful trip! I was able to share the Gospel with the concierge at the front desk when no one else was around. He did not receive Christ, but I did share Christ with him and the plan to salvation. He seem appreciative that I did. He continued to be kind to us, and helped us with our bags. Please pray for him to receive Christ. I am mailing him one follow up letter. Hugs to you, Jana!!! Andy, I am so so happy to host the link-up! I am thankful to YOU for posting what you've been writing!!! Thank you for your prayers; we are now home and had a wonderful trip! Jacqueline, the choir and the whole building was the most massive display of joy in the Lord I have ever witnessed and able to be part of by singing from my seat!!! I just loved being there! Love to you!